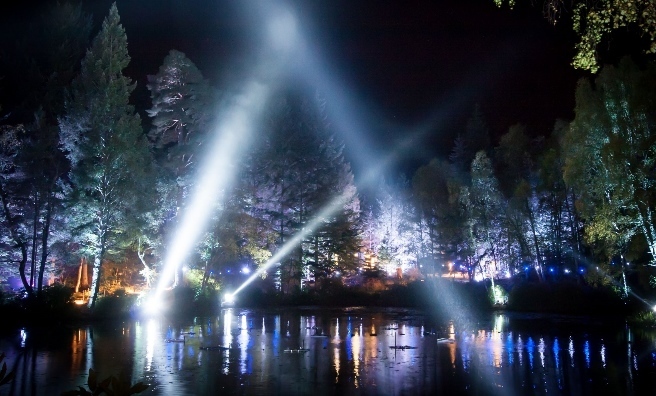 From Thursday, September 29, visitors to Pitlochry can enjoy the dazzling 15th anniversary light show, Enchanted Forest. 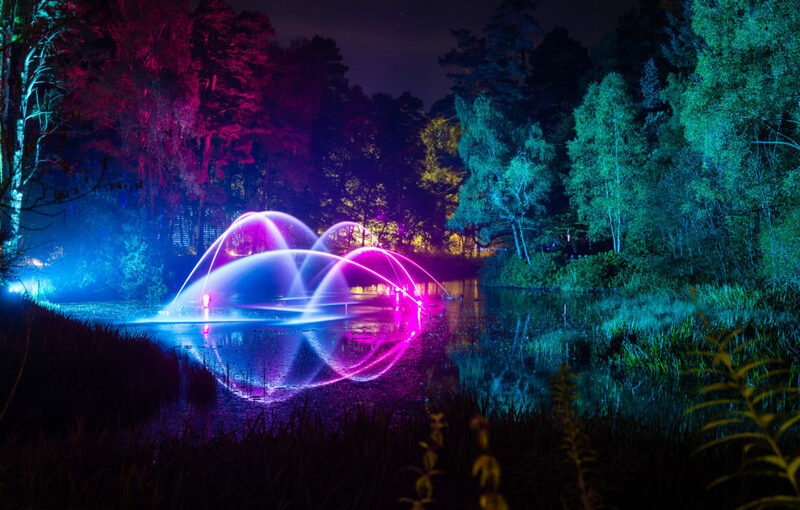 The multi-award-winning creative team have put together a beautiful light and music sequence in Fascally Woods. 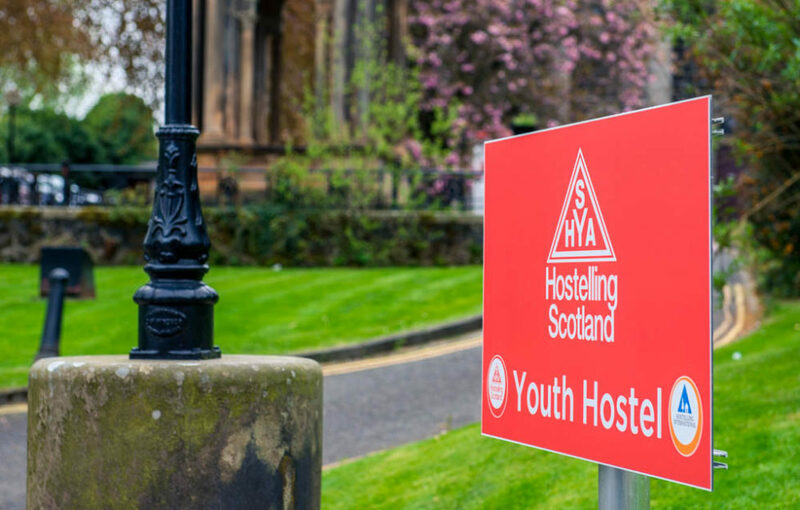 Entries to the SYHA Hostelling Scotland’s Tartan Design Competition Exhibition will be on display in Stirling’s Youth Hostel from Wednesday, Sept 28, to Friday, 30. A huge range of creativity in woven textile design the competition to design an official tartan for the youth hostel network. 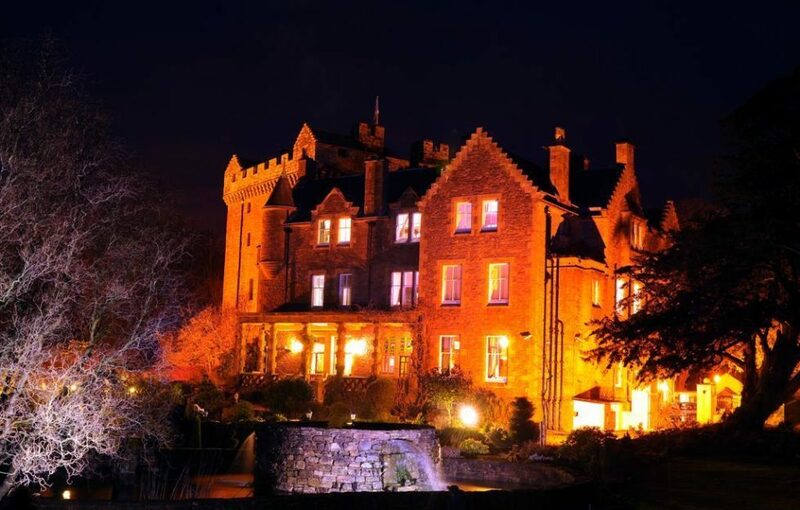 With Halloween approaching, Mostly Ghostly Investigations have set up a new and exiting ghost tour in partnership with Comlongon Castle. Explore the keep’s dark history from Sunday, September 25. 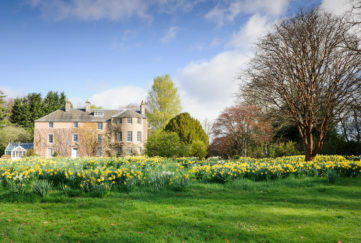 Experience 17th-century re-enactments performed by the Sealed Knot at Falkland Palace, September 24 – 25. There will be a living history camp to visit, weapons displays to view and skirmishes to take part in! It may not be quite October yet, but that doesn’t stop Dundee Rotary from hosting an Oktoberfest! 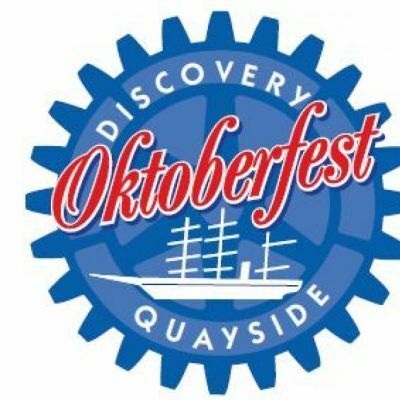 Join them at Discovery Point from September 22 to 24 for real ales, authentic German biers, a barbecue and live bands, with all proceeds to charity. 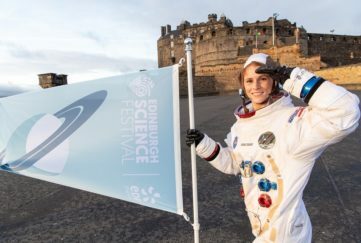 As part of the celebratory September weekend at Loch Lomond Shores, King Robert the Bruce and his Queen, Elizabeth de Burgh, bring history to life for kids of all ages at free sessions on Monday, Sept 26. 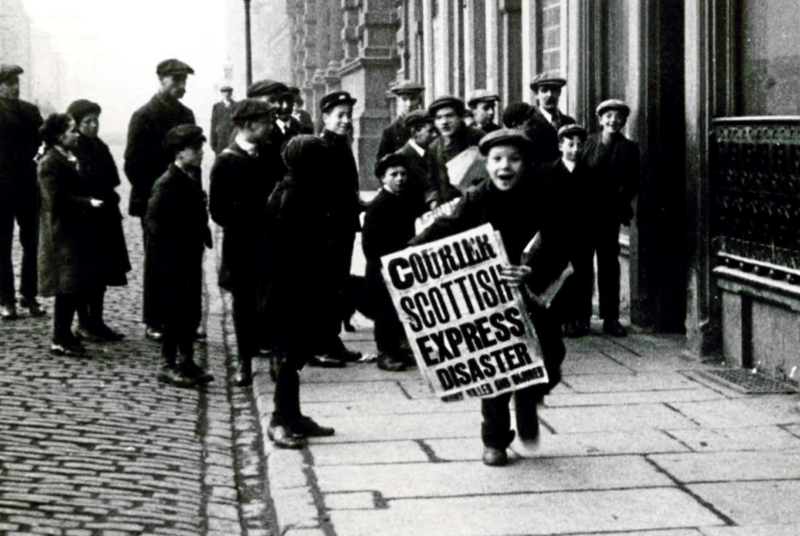 The Courier is celebrating 200 years in print! 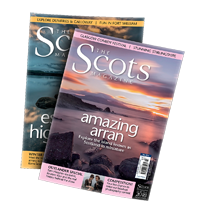 Head to the AK Bell Library in Perth on Friday, September 23, for a fascinating talk on the newspaper’s story, and to see rare early issues – and a copy of the 1879 paper reporting the fall of the Tay Bridge. 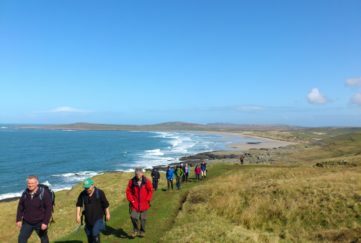 The World Stone Skimming Championships are on this Sunday, September 25, on Easdale island. With party, barbeque, bands and children’s entertainment, the championships promise a fun day out for everyone. 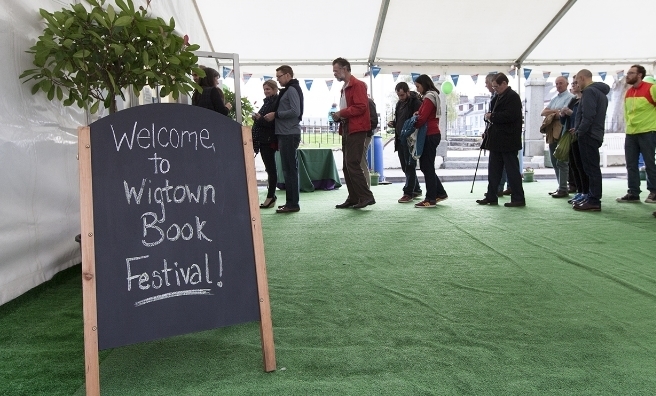 The festival is back at Scotland’s National Book Town from September 23 and featuring an island-inspired programme of author events, guided walks and, unusually for a literary celebration, a canoeing expedition! Herald in the autumn with a lazy Sunday of live music in Pitmedden Garden Orchard (hopefully in the sunshine) on September, 24, with the first apple harvest for sale along side local produce.